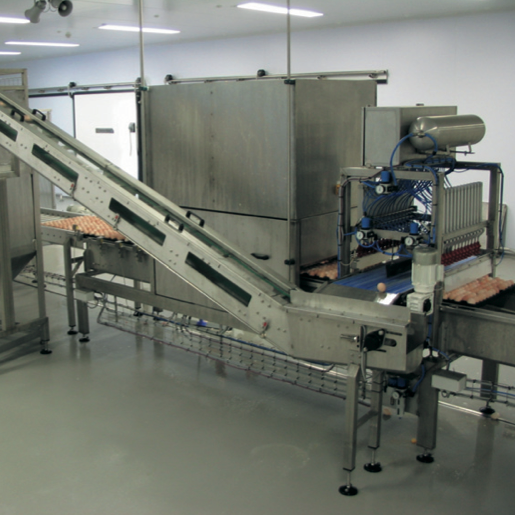 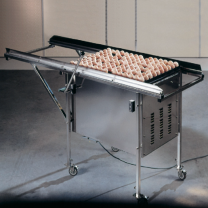 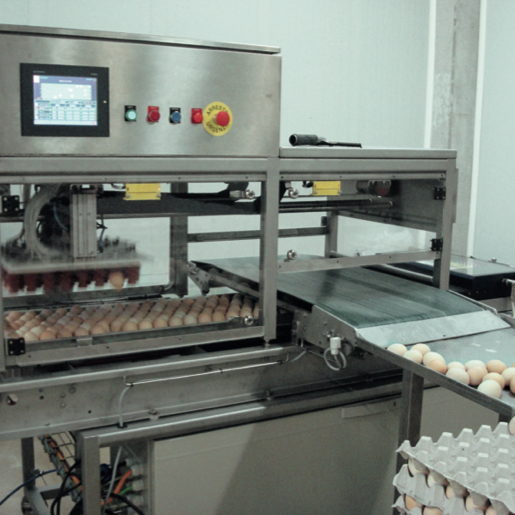 Your labour cost largely depends on the layout of your hatchery, but also on fully- or semi-automated equipment and efficient monitoring. 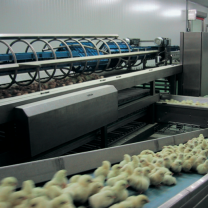 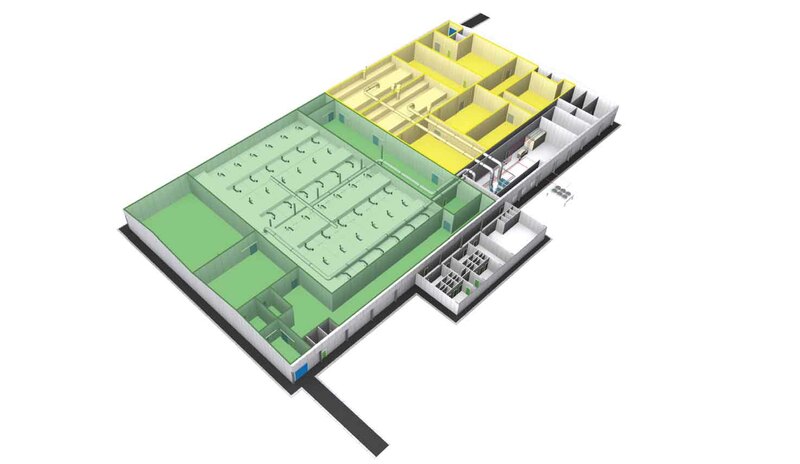 The layout of your hatchery defines working efficiency, overall operational costs and bio-security. 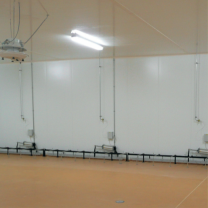 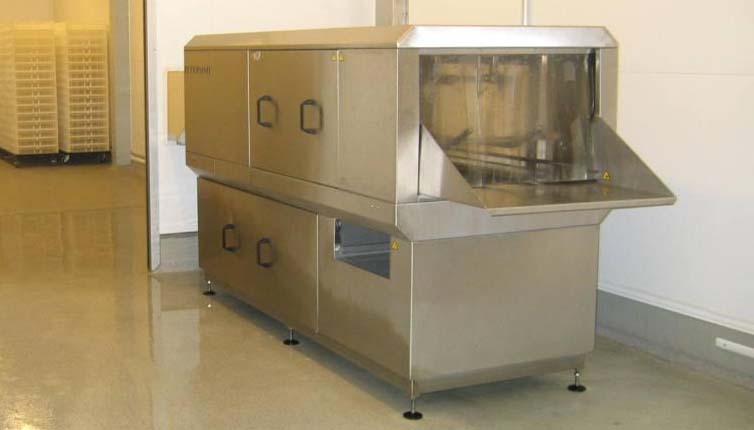 Petersime has many years of experience in designing hatcheries for different working environments. 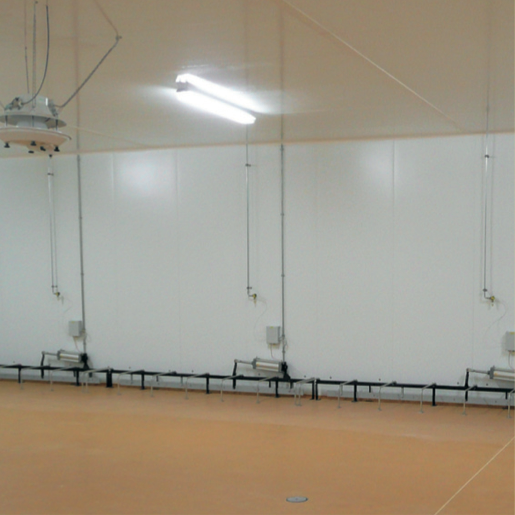 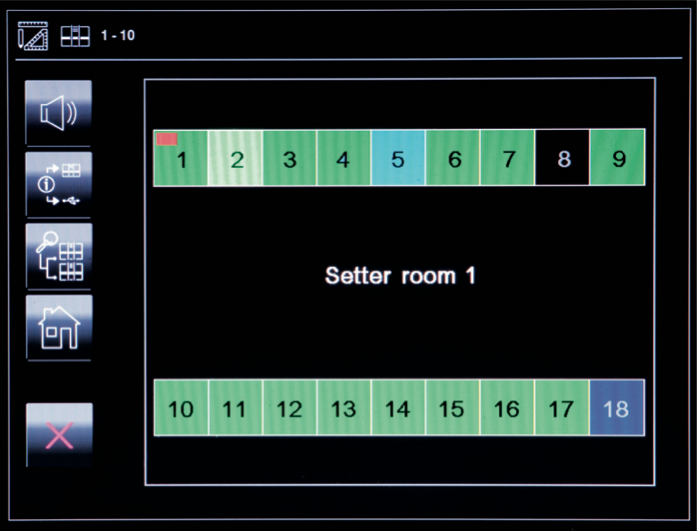 Based on our many examples of layouts, we can help you define the most efficient hatchery for your particular needs. 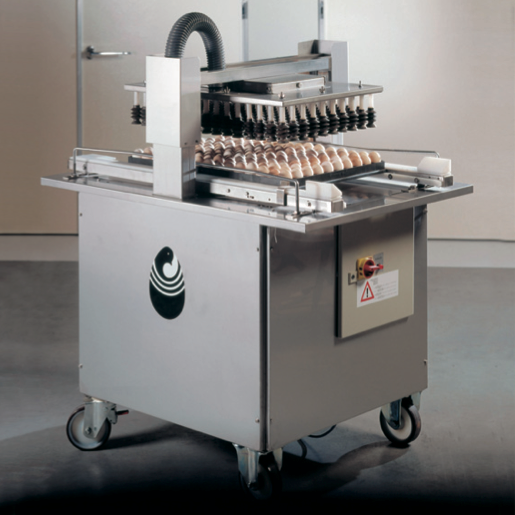 There are various levels of automation you can choose from. 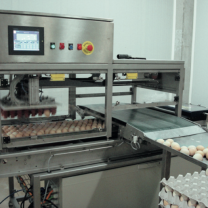 Depending on the size of your hatchery and your specific requirements, you can opt for a completely integrated automated hatchery. 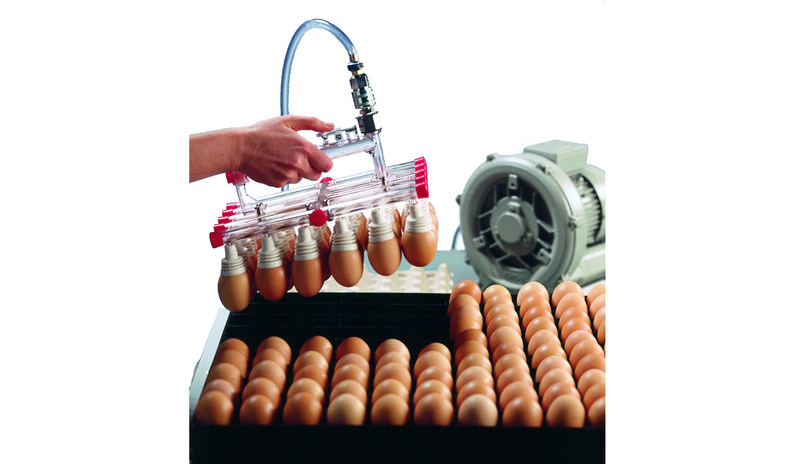 Alternatively, you can decide to automate or semi-automate certain parts of your hatchery. 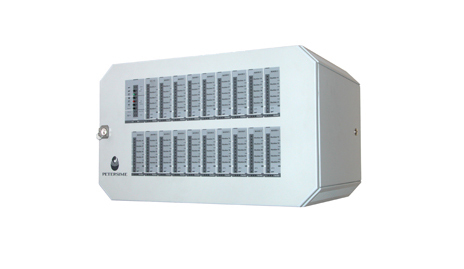 Petersime assists you in selecting the best solution in all these cases. 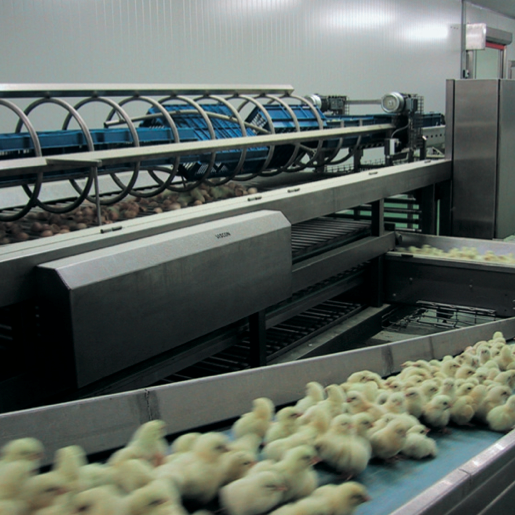 Maintaining a complete overview of the status of your hatchery is of the utmost importance – at every moment. It allows you to reduce your labour cost but also to react immediately if an abnormal condition should occur. Petersime offers monitoring tools to help you achieve a permanent overview.